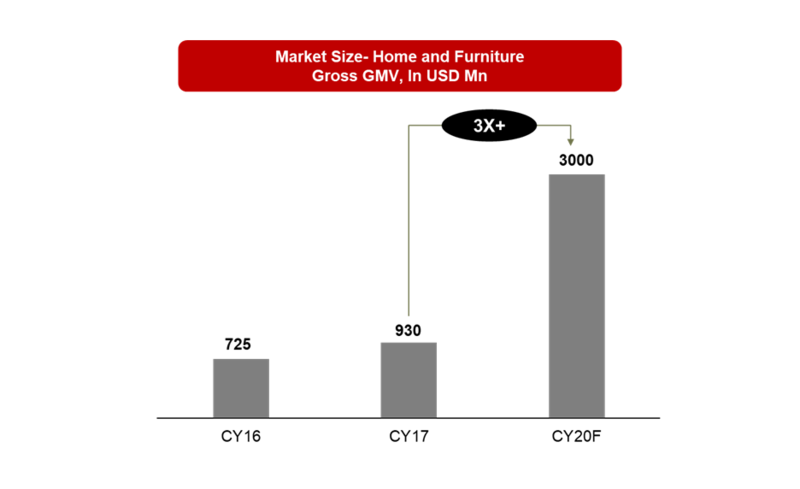 The online furniture category is expected to be a $3 bn market by 2020. The e-tailing horizontal players are building supply chain capabilities for the furniture category. And the verticals are adopting omni channel strategy to fuel the growth plans. On the other hand, home category is highly marketplace driven. The Indian consumers looking for interior designing services are majorly classified into four categories. 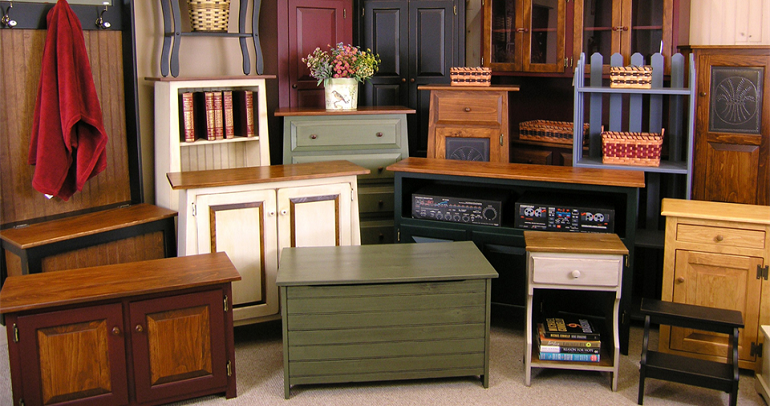 Online furniture stores have become one of the prominent selection among all types of customers. 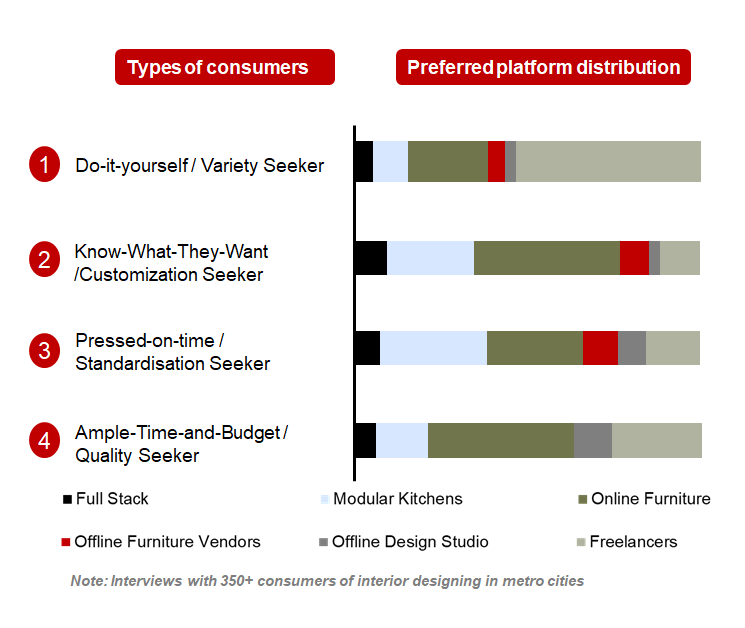 Quality Seekers and Customization Seekers are the key customer type on which the online home décor players focus on.